In its third year, S-Booster 2019 will expand the recruitment area to Asia - Oceania region and invite space and business ideas broadly. Individuals or teams in Japan and the Asia-Oceania regions may enter the contest, regardless of whether they are affiliated with a company, university, etc. (People not of legal age must enter as part of a team with adults). * Entrants must intend to commercialize their idea. * Ideas that have already received funding from an institutional investor are not accepted. (Ideas funded by an angel investor are accepted). - Entries are accepted for new business ideas using space-related assets in Japan or the Asia-Oceania regions. - These ideas can be already verified, or can be technologies to be created in the future, etc. Download Word file of "Appendix: Entry Information Review Form"
New ways of "connecting" the world using space technology. Our vision extends far beyond just being an airline group. Our mission is to fulfil the hopes and dreams of an interconnected world and space. Using space technology, we look for new ways of "connecting" the world. Founded in 1952 with just two helicopters, ANA Group has become one of the leading airline groups in Asia. We aim to furhter develop into world's most customer preferred airline group. SKY Perfect JSAT Corporation has established "Space for your smile" as the new Corporate mission to redefine our direction toward expanded space and time. This is to accelerate our businesses from near term to long term. To recognize and visualize our dreams, we would like to accept and think of any new business ideas of a theme "on Lunar, on Mars or in the space up to" together from all over the world. There are state-of-the-art city that is demonstrating toward implementation of cross-sector smart city in the world. However, they have not yet enriched the lives of people. "Ensuring safety and security in areas with densely populated city functions." "Integration and collaboration of innovation clusters." "Improvement of attractions and values of tourist spots." "Updating and reconstructing of old new town." "Maintenance and enhancement of logistics as infrastructure." specific issues like those are still unresolved. In this theme, focusing on community planning around "mobility", we will make mission to start a space business that will create new value for consumers. We expect the business that will provide services to each of stakeholders and organically connect them to create new value. It is the year 2040, and 1,000 people are living on the surface of the moon, with 10,000 people making the trip from Earth annually. As an air transportation company responsible for carrying persons, items, and culture from point A to point B, space represents the ultimate destination, and JAL would like to be a company at the forefront of this field. Specifically, intitatives during the year 2020 and the decade to follow are predicted greatly influence humankind's path toward the realization of commercial space travel. So, as we look ahead to 2040, we are accepting business ideas as they relate to finding solutions to issues we need to be focused on now, with the ultimate goal of achieving the goal of commercial space travel in the future. We're looking for innovative business ideas that aim to enrich the lives of people that live on Earth, and in space in the near future. Space has no borders or boundaries. Using space as a catalyzer, let's create an exciting future together by further advancing science and through new business applications. POLA ORBIS Group continues to strive to make skin, body, and mind more beautiful and healthier for people all over the world, by not only researching and understanding the "skin" but "humans" as well. We're excited to meet new partners that will bring synergy. [Key words]: Health care, Wellness, Self-care, Lifestyle, Beauty, Communication etc. 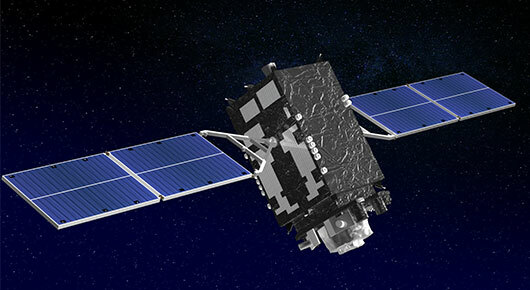 QZSS is a Japanese satellite positioning system such as GPS, which composed mainly of satellites in quasi-zenith orbits (QZO). QZSS has been operated as a four-satellite constellation from November 2018. QZSS can provide the the Centimeter Level Augmentation Service for Experiment (called "MADOCA") via L6E signal. It means that we can get highly precise position information by using QZSS Receiver in the Asia-Oceania region. QZSS is expected to be utilized across a wide range of fields such as autonomous vehicles, agricultural equipment and so on. 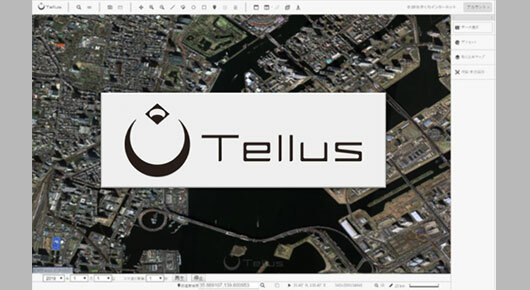 "Tellus" is the Japan's first satellite data platfrom designed for commercial use. Private enterprises, research insititutes, universities to individuals can easily use satellite data and cloud computing resouces free of charge. 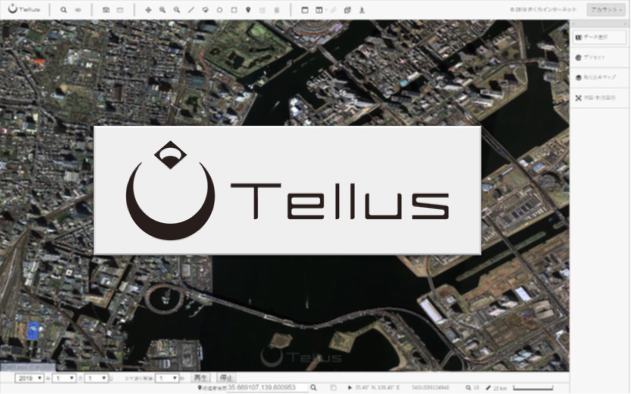 "Tellus", having various satellite data including JAXA satellites and commercial satellites and ground datasets such as human logistics and meteorological information, provides data analysis environment with several functions to browse and combining datas. It is expected to generate new data utilization businesses in various industries. - Satellite data: ALOS-2, ASNARO-1, ASTER-GDEM etc. - Ground data: human logistics information, meteorlogical information etc. Only Japanese satellite data in "Tellus" is availabe for S-Booster. "Tellus" is to be updated accrodingly as new data and functions are available. 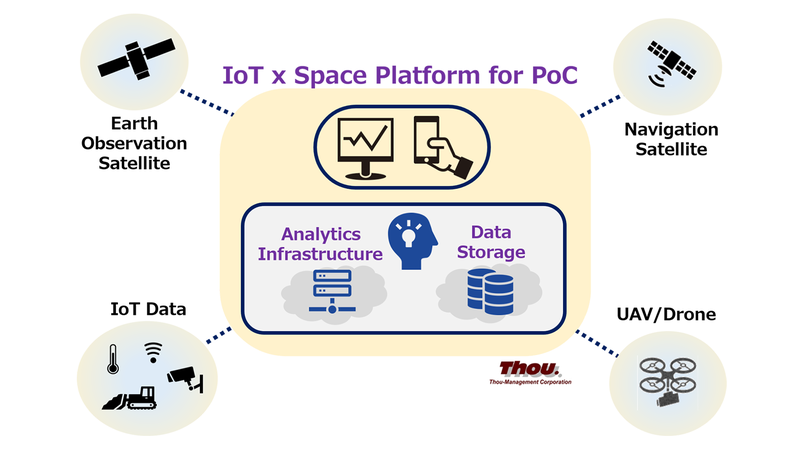 Emerging IoT businesses at this moment seem mainly focusing on sensing/monitoring devices on the ground (aerial in some cases, utilizing UAVs) and leave much room for utilizing EO satellite and GNSS services. Aligning with EO data platform edging closer to practical use such as Tellus, and GNSS services, our IoT Platform is readily available tool in order to enables for Asian partners to conduct PoC (Proof of Concept) for developing new LBS-based businesses. Thou Management Corporation is keen to explore "Co-Creation" business development with Asian partners. SKY Perfect JSAT operates Geo-Stationary Communications Satellites at 36,000km above the equator and provides Satellite Communication services which cover a vast geographical area including Asia, Russia, Oceania, Middle East and North America. Within this wide coverage area, satellite communications allow wide range communications, simultaneous transmissions to multiple destinations and flexibility for link establishment. 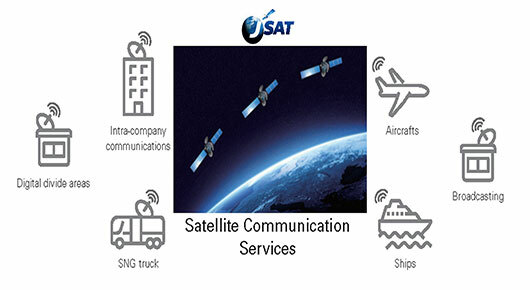 We offer high quality and reliable satellite communications with back up ground facilities and in-orbit satellites support customer applications, such as Direct-to-Home (DTH), Satellite News Gathering (SNG), video distribution, Content Distribution Networks (CDN), corporate networks, mobile backhauls, internet backbones, networks for oil, gas and mining sites, maritime and aeronautical networks. Also communication satellites can be easily establish secure ciritical communications links for disaster recovery and restoraton at where terrestrial networks are damaged from disasters such as earthquakes. These days the communications are required over the ocean where only satellite can reach to. 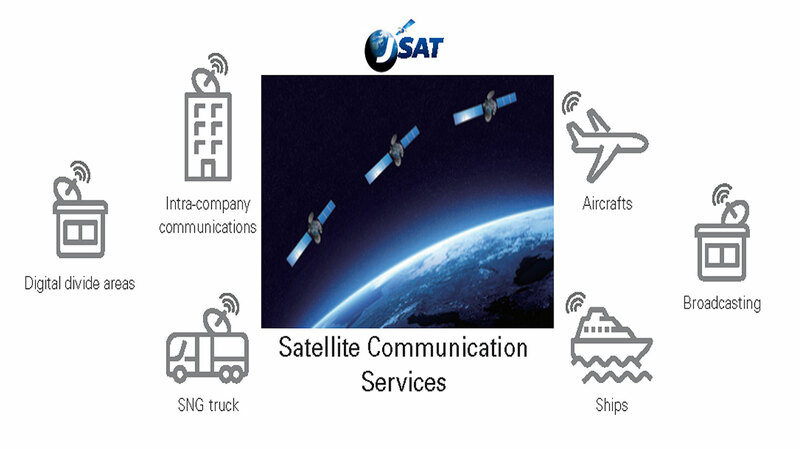 SKY Perfect JSAT Corporation launched "OceanBB plus" in April 2018 as the next-generation maritime broadband service, with faster and wider connectivity performance which has been upgraded from previous "Ocean BB" service. 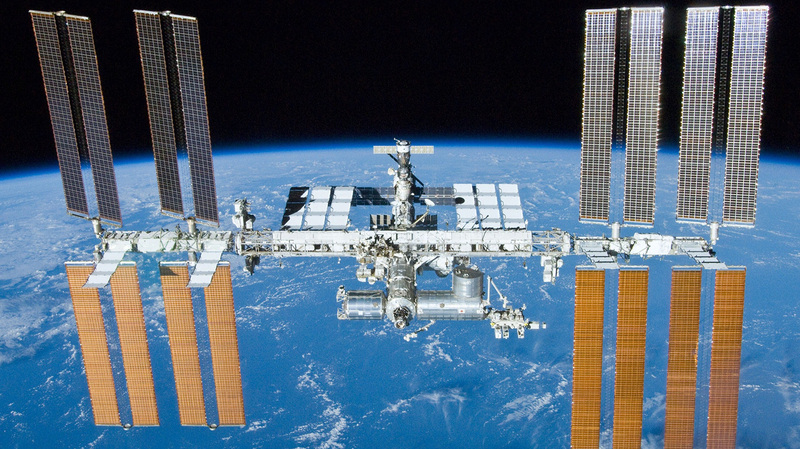 There is no anesthetic equipment in space yet. In future long termed manned space missions, medical treatment must be performed under the condition of non-supplementing, limited resources, narrow space and communication delay. It is essential task to develop easy to handle and compact anesthesia system. To solve this problem, "VapoJET" was invented, which is an ultra compact inhalation anesthesia aid system that can be mounted on a space ship. 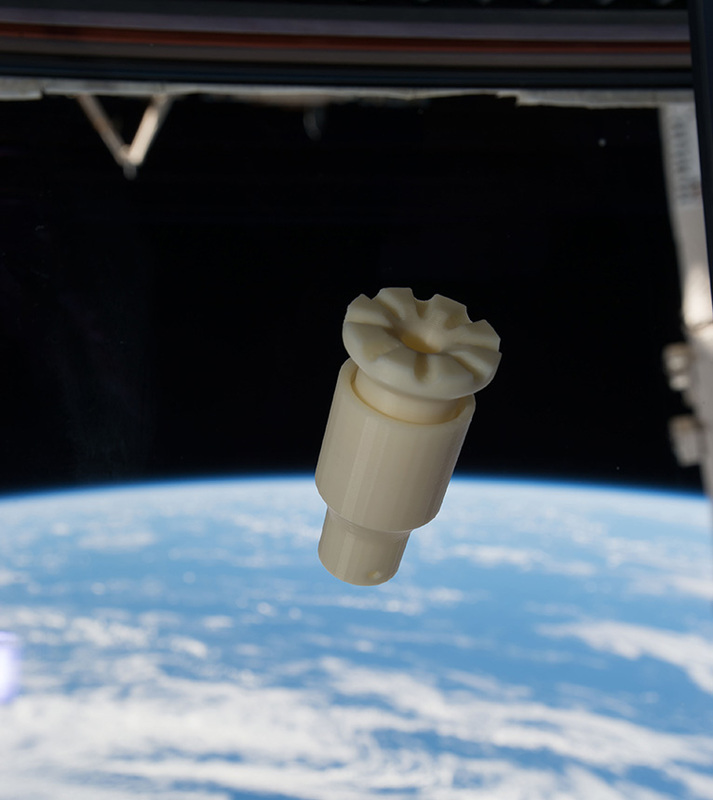 It does not require electricity for power, 3D printing is also possible, so you can instantly deliver and save lives no matter how far away from the earth. "VapoJET" received the ANAHD Award at S-Booster 2017 and the R&D Innovation Award at the Aerospace Medical Association in 2018. Currently we are developing an anesthetic gas recycling system with Gumma Prefecture. When it is completed, we will not have to worry about pain in surgery, but also artificial hibernation will become a reality. Why don't you join our team? Space Cubics is a JAXA Startup company to produce a high-reliability computer for satellites or other space products, incorporating techniques accumulated through operations at International Space Station (ISS) by Japanese Aerospace Exploration Agency (JAXA). 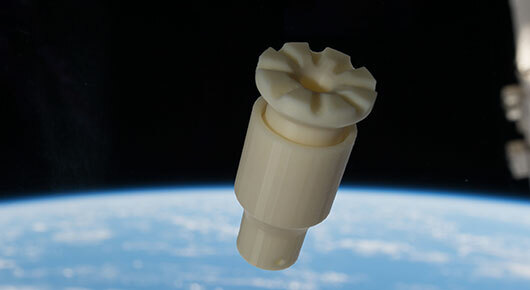 Our products are easy to use, ready to use for start-ups and serious space industries. Our products reduce your total budget for developing a space product. It is often the case that a project uses cheap single board computers because of the limited budget. But the decision may affect whether your mission succeed or not. Or even using radiation hardened parts doesn't solve all of your mission problems nor prevents any crashes of your space product, either. Don't you want to increase reliability with low cost? In general, almost all of high-reliability products do not have failure tolerant function. Even if a space-graded high-reliability product is used, it's often the case that the computer is failed by single events in space. If the system will be freezed, you can not fix it from the Earth. On the other hand, our product is built on the idea of recovery from failures and has many failure tolerant functions. For instance, it will handle TMR (Triple modular redundancy) and hot/cold standby replication. The failure tolerant functions detect malfunction caused by radiation effects or software bugs in real-time, then it is recovered to normal state. Best thing about our product is that all you have to do is to write your mission software and decide your command set, then just forget about everything else. In addition to the failure tolerant function, our products have other useful functions, such as ISS compatible network protocol, TTEthernet and popular middle-ware ROS or cFS. Furthermore, we can custom-design software/CPU board/FPGA as you would like to change. Space Cubics supports the success of your mission. We are pleased to introduce you to our various space assets. Why don't you create your new business among our 11 space assets? We established the methodology to estimate population and numbers of household data from satellite imagery and AI technology. It estimates the population and numbers of household data from building density to define the residential or non-residential areas by interpreting the satellite imagery. The data output is produced by 100m mesh unit, and the data is good to select the sales items, sales promotion and store roll-out planning. ASNARO 1 satellite is an optical satellite and provides 50cm resolution. It has 8 bands, coastal, blue, red, red edge, near infrared. The satellite offers night observation mode in addition to day time image capturing. ASNARO 2 satellite is an X Band SAR satellite and was launched in 2018. It has 1 m resolution and all-weather observing capability. ASNARO 2 can capture the surface of volcanic crater even if it is covered with smokes. 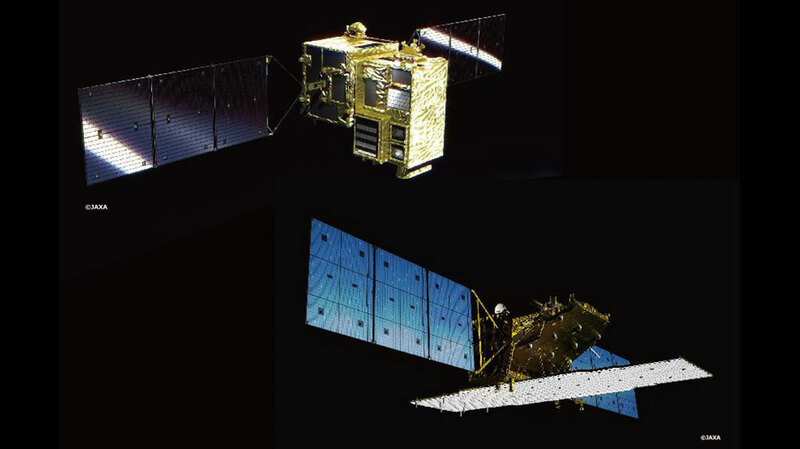 SAR satellite imagery enables to monitor wide area crustal movements surface-wide, sustainable and cost efficiently. It can also monitor the sign of crustal movements before a huge disaster occurs. Disaster monitoring agencies and local government's officials can expect more accurate and cost efficient observation by combining SAR and conventional way of monitoring. This method is effective to monitor subsidence of reclaimed land, fill districts and underground installations other than mountainous regions. SAR satellite imagery enables to monitor the various amount of subsidence after the construction. It is able to monitor the area continuously even in residential or commercial areas where field survey is difficult to be conducted. It can grasp the subsidence situation by surface-wise. The survey result has been proven observation accuracy at millimeter level accuracy. We create this service to classify land cover as water area, glass land, forest, artifacts and bare land by SAR satellite imagery and AI technology. It can calculate the increase ratio of urbanized area, by extracting differentials of artifacts. This method is effective to grasp the urbanization stages and its speed of each area. 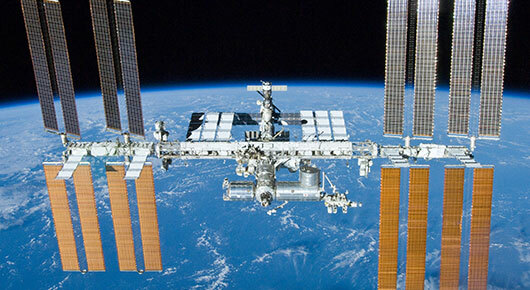 PASCO has a wide variety of project experience in remote sensing services all over the world. We offer various consulting services such as "Market and technical research", "Feasibility study", "Project development" and so on. We also offer data analysis services, such as "Data collection", "Data processing", "Data interpretation", "Value added data creation", "Data provision" etc., etc. With our experiences, we propose best solutions for our clients' needs. It takes a lot of time and cost to prepare the learning data for AI. By providing the sets of SAR and Optical satellite image chips as data sets, customers are able to order-made the learning data in accordance with the purpose of utilization of AI. We use various types of AI tools, for instance one is unique to each corporation, one is off the shelf tool and one is open source AI tool, to create sustainable learning data. We develop the algorism to detect buildings from satellite imagery and AI technology and interpret the changes by comparing with dual temporal data. With this method, customers can drastically save the labor cost comparing to the "traditional interpretation method", by human eyes. In order to introduce this technology, we submitted our paper to CVPR completion in 2018 and won the first prize. We offer automatic interpretation of forest areas and tree types by using satellite imagery and AI technology. With this method, customers can make huge cost savings comparing to conventional interpretation method by human eyes. This is an effective tool for adequate forestry, afforestation and also disaster prevention. We offer to interpret the situation of farmland utilization by analysis of optical satellite imagery. In order to effectively grasp the urbanization stages and speeds of each area, we pick the images for the plowing seasons of farmland products. We are selected as a prime distributor of ALOS 2, L-Band SAR satellite launched by JAXA in 2014. ALOS 2 is able to capture the images on earth in all-weather condition and also observe the ground surface covered by vegetation. In 2020, JAXA plans to launch an optical satellite ALOS 2, which has 80cm resolution, 8 bands and 70km wide swath. In order to control satellites, it is needed to know satellite’s position and velocity. FUJITSU has technology of satellite orbit determination using ground observation data or GPS data and has technology of satellite orbit prediction. This technology is able to check the equipment’s condition of satellite and command satellite in order to fly planned orbit. Furthermore this technology is able to know relative location of satellites and space debris to avoid collision. DTN (Delay/Disruption Tolerant Networking) is able to connect data between space and the Earth with no delay/disruption. By bucket brigade communication, this technology has a feature that data can be sent even if the sender and destination are not connected at the same time. This technology is able to make observation plan (e.g. when, where, and what kind of observations are needed) and send command for satellites from the Earth. This technology is able to archive the observation data at the data center and distribute it for users. 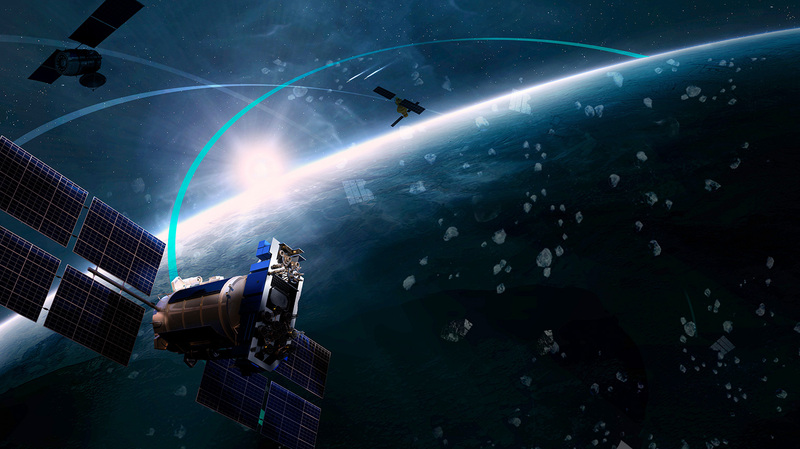 By using HPC (high performance computer), this technology is able to handle massive data acquired from satellites with high-speed processing. 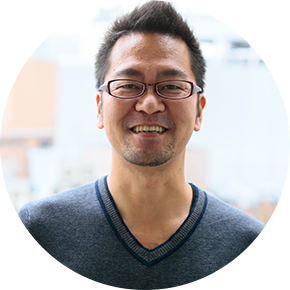 Hide Aoki is a partner in charge of space & robotics at Global Brain Corporation. 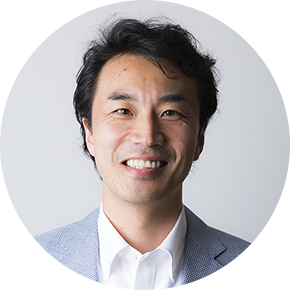 After obtaining a master's degree in aerospace engineering in the US, he developed the "Kounotori" spacecraft at Mitsubishi Electric and won a number of awards. He now oversees investment activities for space and other deep tech startups as a venture capitalist. 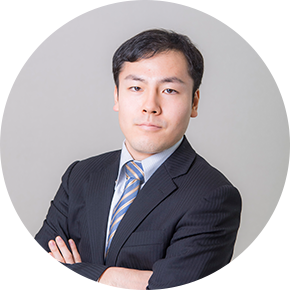 As a "Space Business Evangelist", he is also helping to create a private sector-led space industry and co-founded and serves as a board member of SPACETIDE Foundation and Space Port Japan Association. 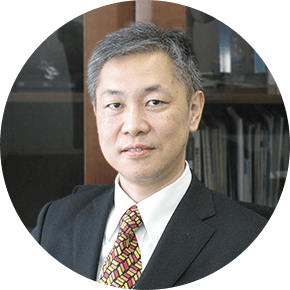 He also serves JAXA and government committees in his varied career. 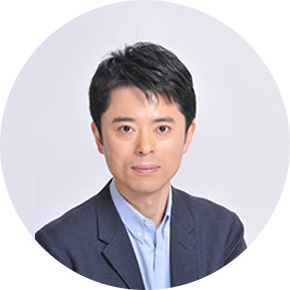 Masayasu Ishida is co-founder, president and CEO of SPACETIDE foundation which organizes a yearly space business conference aimed at promoting the rise of private space industry. He is also a Principal of global management consulting firm A.T. Kearney. 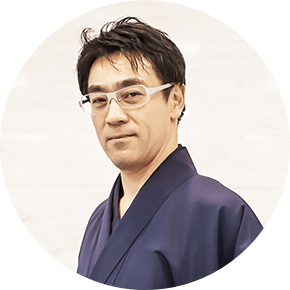 He holds a degree in Mechanical Engineering from the University of Tokyo, and has specialized expertise in the industries of Aerospace, High-Tech and Automotive. 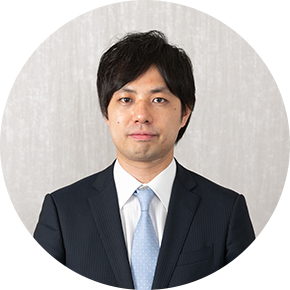 As an acting member of a committee on National Space Policy, he has been supporting the Japanese government especially in terms of promoting the space industry to the private sector. 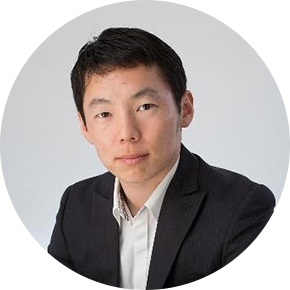 Keis Ide started his career in Silicon Valley as an engineer. He also worked as a strategy consultant and director at a startup, before becoming a venture capitalist. 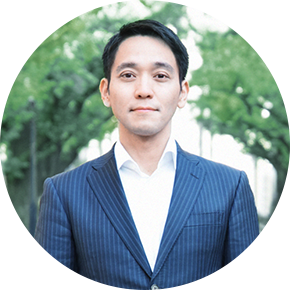 With more than 10 years of VC experience he has successful portfolio companies with multiple IPOs and MAs. He has a BS (Tau Beta Pi) in Systems Engineering from University of Virginia, and MS Honors in Management Science and Engineering from Stanford University. 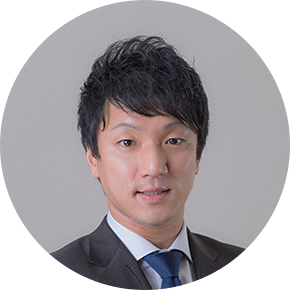 Shingo Joined Rakuten Corporation with a new graduate. 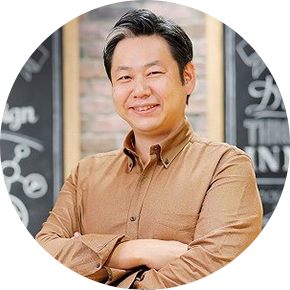 After 2 years of Rakuten Super Sales's WEB marketing, he participated in the project of the Japanese version of Israel's free call / message startup "Viber" acquisition. 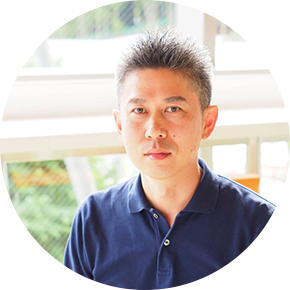 He managed Rakuten bank remittance function etc, he put Rakuten service in the Viber application and released the product. 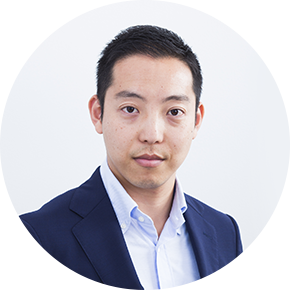 Shingo joined Plug and Play JAPAN, Philip invited him, as Co-Founder in July 2017 and he is mainly in charge of Mobility's vertical. 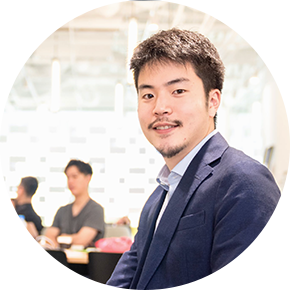 Although he was changing jobs to different industries, affinity is high, such as the release of collaborative achievements between overseas startups and Japanese companies. He also Car Otaku since he was young. 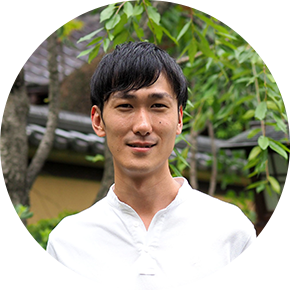 Takeru Kawashima graduated from Waseda University. 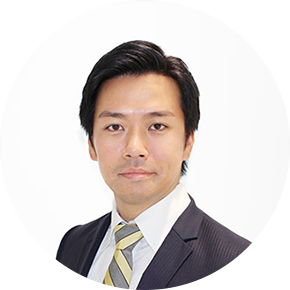 He worked for Japanese Medical Device company for business development in EMEA region, and Global Medical Device company for Product Marketing. 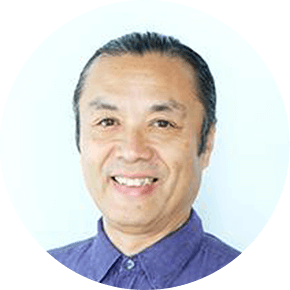 Then, he joined 01Booster, Inc, Japanese Accelerator, in 2017, and has managed a couple of accelerator programs. He also develop international partnership with accelerators out of Japan. In 2018, he established "Across Asia Alliance", the community of Asian VCs/accelerators by working with international partners. He obtained his Masters degree in Science and Engineering and MBA. 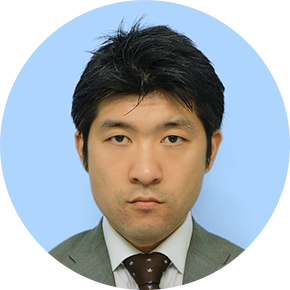 He begins his career in heavy electric related institute of Toshiba implementation, in alliance with consumer Electronics Company in Sweden. 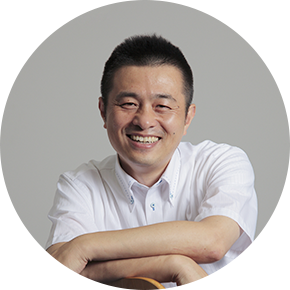 His responsibility was focused in product planning of white goods by offshore production in China, Thailand and Europe. 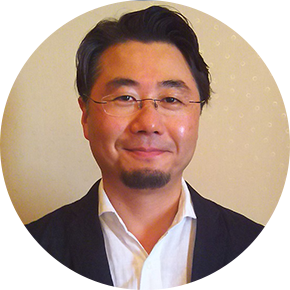 He then joined Murata Manufacturing Co. Ltd., which carried the whole world communication device technology business of Motorola. He was involved in building corporate strategy for telecommunication fields at corporatemarketing. 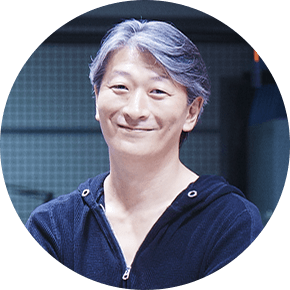 He continued his career path by joining Nobot, participating in smartphone advertisements, primarily expanding to overseas as company's Marketing Director. He led all the events and marketing, representing the company. 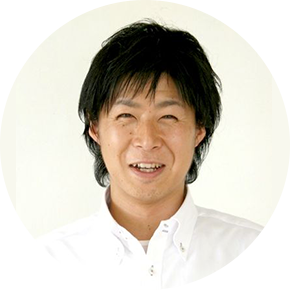 After the buyout of Nobotby KDDI group, he adjusted the M&A, and develop overseas expansion plan of KDDI group subsidiaries until March 2012. 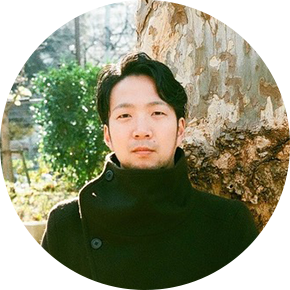 At present, He is co-founder of 01Booster. 01Booster is a seed accelerator, which focuses on Asian market. They collaborate with Japanese large to middle size companies to support Startups. They also support Japanese Rural area and international business. In charge of licensing intellectual property rights, collaborative research agreements for commercialize the inventions and discoveries that emerge from JAMSTEC. Prior to joining JAMSTEC, involved in business incubator for startups, entrepreneurs. Graduate diploma in Entrepreneurial management in Boston university school of management. Engaged magazine production as student and charmed by theme of "technology and human being". Experienced designing, from product design to new business development as a new graduate of listed communication equipment company. 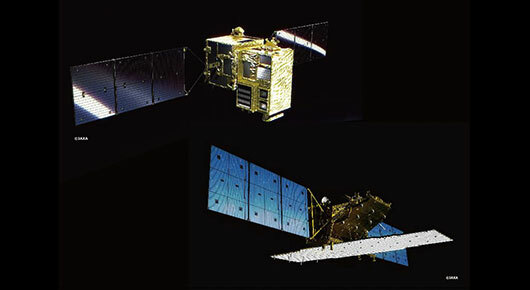 Joined Japan Sky Broadcasting Co., Ltd. in 1996 for launch project of digital satellite broadcasting, worked until now. Expertized in project designing with various work skills such as element technology to UI/UX design, corporate planning and M & A. An intropreneur always searching the essentials of technology, business model and corporate collaboration to keep initiative in ongoing rapid organic fusion between media's and networks. 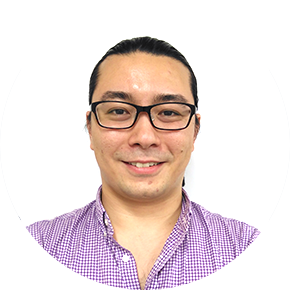 Takeshi Hamachi has over 5 years experience of director as 01Booster's startup/entrepreneur hands-on program "01Dojo/01Catapult", and also planning and delivering corporate innovation program including education programs, sessions, workshops for large corporation. 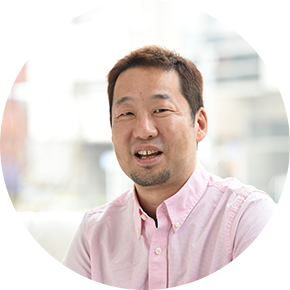 He graduated Waseda University MBA, during the period, built "WBS Entrepreneur's Club" with school friends who will launch their own startups. 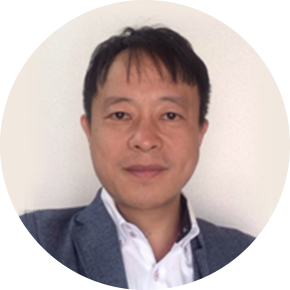 At 01Booster, he mainly has done startup/entrepreneur mentoring, matching and connecting networks between each entrepreneurs/enterprises, planning programs for business development education, developing tools for programs, investment, creating/building network of entrepreneurs/intrapreneurs. AIST (MITI) researcher: Photosynthetic production of fuel by bacteria. 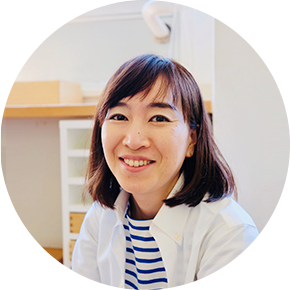 Human Frontier Science Fellow at The Scripps Research Institute: Development of analytical technologies of functional interaction networks of genes in mammalian cells. 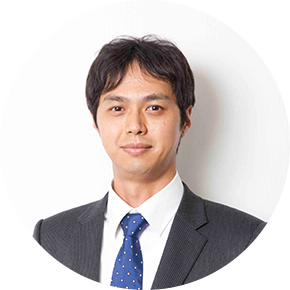 Research Team Leader, Tissue Engineering Research Institute of AIST. Development of high-throughput functional screening system of human genome. Launching a venture company, CytoPathfinder Co. based on the AIST technologies. 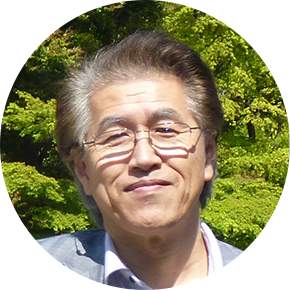 Research Group Leader of Biomedical Research Institute of AIST. Manager of collaborative research in life science. 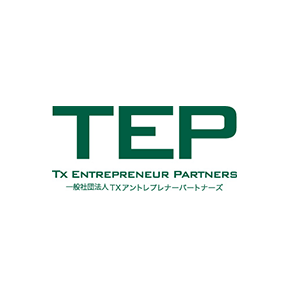 TX Entrepreneur Partners General Incorporated Association TX Entrepreneur Partners (TEP) is a startup supporting organization to develop business from technologies and promote their greater adoption and usage. TEP creates one of the world's top technology startup ecosystems including the network with not only angels and mentors, but also large corporations, venture capitals, universities, research institutions, local governments and global partners. S-Booster 2019 is operated by the S-Booster 2019 Executive Committee, comprised of the Host, Co-host and sponsors. It was held for the first time in 2017, the second time in 2018, and the third time in 2019. 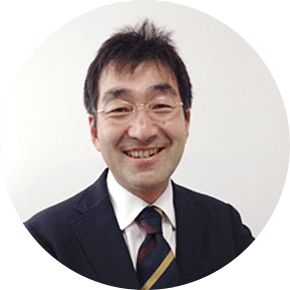 S-Booster is hosted by the Cabinet Office of Japan, and is run by Executive Committee composed of other organizations and sponsors, and the ministries concerned, including the Ministry of Internal Affairs, are cooperating. What is the meaning of "S-Booster" naming? As part of the S-NET activity (*), S-Booster's "S" means four "S": Startup of Space-based idea and Success. In addition, we wish that an idea contest that is named "Booster" is work as a propulsion devise, and it can be injected to the orbit (market). * S-NET (Space New Economy Creation Network): Space Development Strategy Promotion Secretariat, launched by Cabinet Office of Japan on March 22, 2016. It is an activity to build a place that companies, individuals and organizations or anyone gather to create new industries and services with "Space" assets. Where can I know about past S-Booster? Is the entry limited to individuals? Are there any restrictions on age / occupation? Only individuals or groups can entry. However, there is no problem if you and/or your team belong to a university, company, organization etc. Under-age applicants are required to entry with adults. There is no restriction on occupation including students. However, please be sure to apply only [if you are planning to commercialize by yourself]. Is the entry limited to those in the idea in scratch stage? Can I apply with already-capitalized ideas? Please note that if you receive funding from institutional investors after your application, your idea will not be subject to screening. I would like to revise my application content. I forgot the attachment at the time of application. Please send e-mail to the Secretariat that you wish to cancel your application, and re-apply via online registration form. Can I apply a few ideas? You can apply maximum 10 ideas. Do the rights concerning ideas such as intellectual property, belong to the organizer? Applicants are entitled to the rights concerning the ideas you submitted. Is the organizer going to commercialize ideas I submit? The applicant has the right to decide commercialization of the idea. Cabinet Office of Japan, JAXA, NEDO, and sponsor companies will support the commercialization of the applied ideas. Does the idea need to be in the range that can be commercialized by prize money? The prize money is awarded as a supplementary prize to honor excellent proposals. When describing the necessary fund size for commercialization, please describe it as a business plan in the project proposal to be attached to the application guidelines. Even with proposals for which detailed financing planning has not been made, S-Booster will follow necessary proposals for the Final Presentation for proposals that have passed the Round 1 and 2. Are there any follow-up events for the winners after the Final Presentation? We will give commercialization support for prize winners of the Final Presentation according to their wish and judging results. Who is going to do the judging? Judges will be different for Japan and Asia / Oceania region. 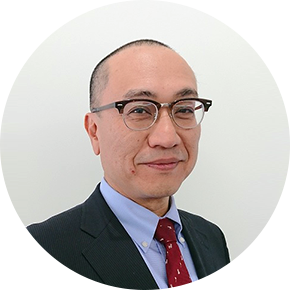 (Japan) Round 1 and 2 will be judged by external experts and the Executive Committee. 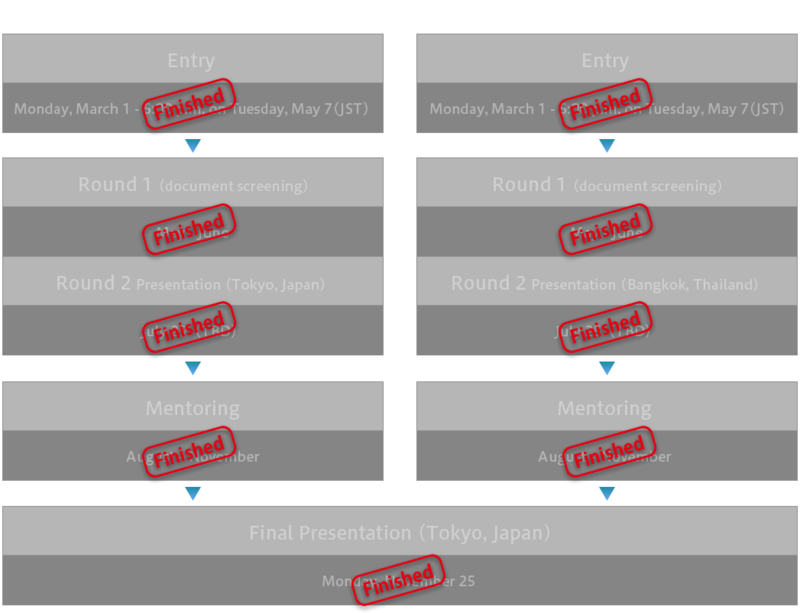 (Asia / Oceania Region) Round 1 and 2 will be judged by experts from the Asian region and 2 Japanese judges. The Final Presentation will be judged by a special judge and JAXA and sponsor companies. The Grand Prize and the Special Judges’ Prize will be decided by a special judges’ consultation. The Sponsor Prizes will be decided by the judges from each sponsor company.  The JAXA Award will be decided by JAXA judge. When do I know the results of the selection? The number of finalists is planned to be published on the website by August. Please note that we cannot answer individual inquiries about the selection results or result reasons. Is it easier to win Sponsor Prize if I adopt ideas close to the sponsors' business domain? Sponsors agree with the purpose of S-Booster 2019 and are involved in the management for its success, so basically, all sponsors are seeking all business ideas regardless of business domain. I want to see the Final Presentation. Attendance of the public at the Final Presentation site is now being discussed. We will announce on the website once it is fixed. Online live streaming is planned to be open to public. I'd like have an interview about S-Booster. / I want to use S-Booster logo. ©2019 S-Booster. All Rights Reserved.